In a bid to support the next generation of innovative female entrepreneurs in India, Google on Wednesday joined hands with co-working community hub 91springboard. 91springboard connects over 8,000 entrepreneurs across the country through various hubs. As part of the partnership, a Google Lounge was opened at 91springboard’s flagship hub in the Capital. The Lounge is sponsored by “Google for Entrepreneurs” initiative which provides financial support and the best of Google’s resources to co-working spaces and community programmes across 135 countries. There will be one training programme a month, led by 91springboard in tier 2 cities. The trainings will focus on honing leadership skills, running design sprints, fostering tech-focused discussions, and will include one-on-one mentorship for female entrepreneurs. 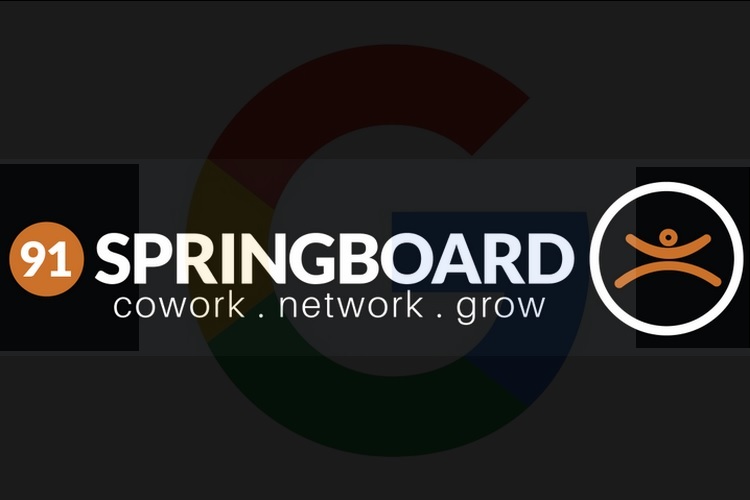 91springboard will join Google for Entrepreneurs’ partner network, which has a global footprint of 50 partners and includes six campuses (Google owned and operated space for entrepreneurs). “Together, we are committed to enabling women’s entrepreneurship and strengthening entrepreneurship throughout India, not just the big cities,” said Pranay Gupta, co-founder of 91springboard. “The training programmes will focus on educating and upskilling female entrepreneurs over a period of two years, with 24 engagements planned across the country,” he added. “We’re thrilled for Google for Entrepreneurs to partner with 91springboard to empower the next generation of female founders in India,” said Michael Kim, APAC Partnerships Manager for Google for Entrepreneurs.